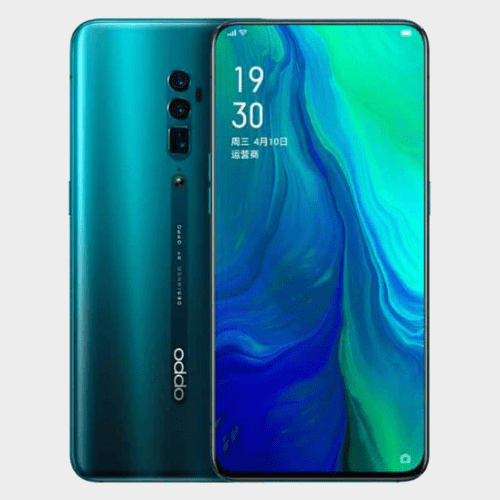 The Oppo K1 runs ColorOS 5.2 based on Android 8.1 Oreo. 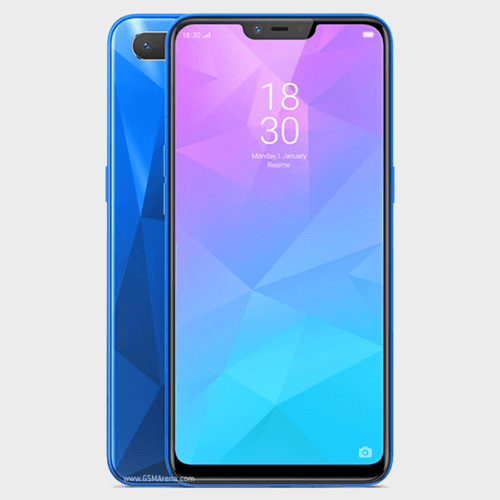 The smartphone sports a 6.4-inch (1080×2340 pixels) full-HD+ display with 19.5:9 aspect ratio and 91 percent screen-to-body ratio. 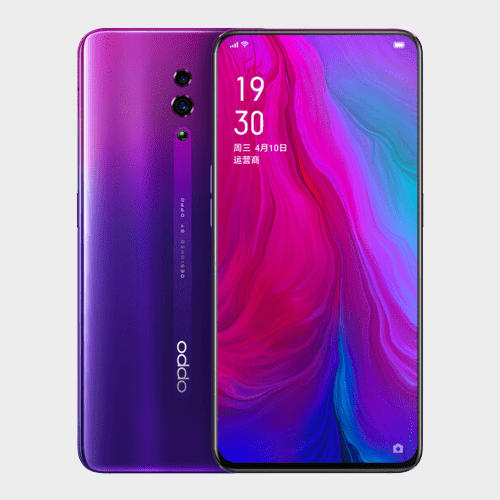 It is powered by the octa-core Qualcomm Snapdragon 660 processor, clocked up to 2.2GHz. 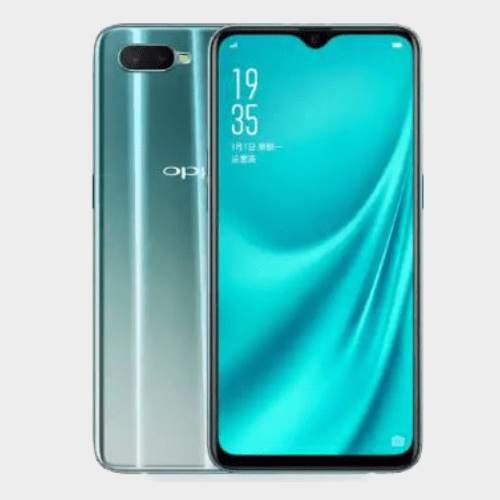 As mentioned, the Oppo K1 comes in 4GB RAM and 6GB RAM variants. 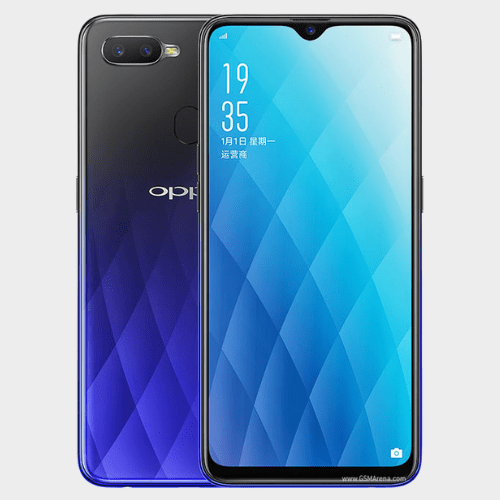 The Oppo K1 runs ColorOS 5.2 based on Android 8.1 Oreo. 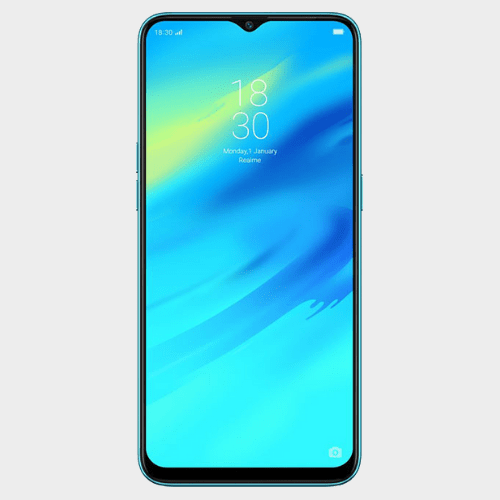 The smartphone sports a 6.4-inch (1080×2340 pixels) full-HD+ display with 19.5:9 aspect ratio and 91 percent screen-to-body ratio. 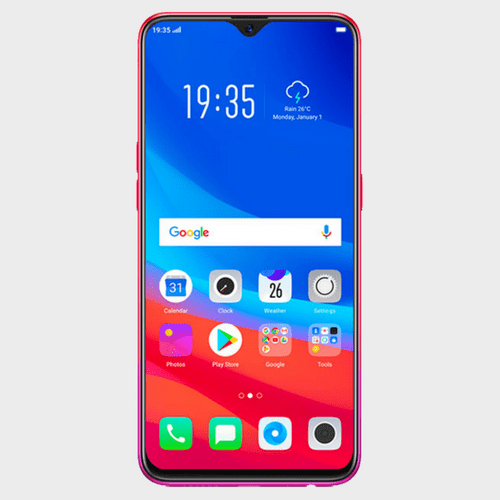 It is powered by the octa-core Qualcomm Snapdragon 660 processor, clocked up to 2.2GHz. 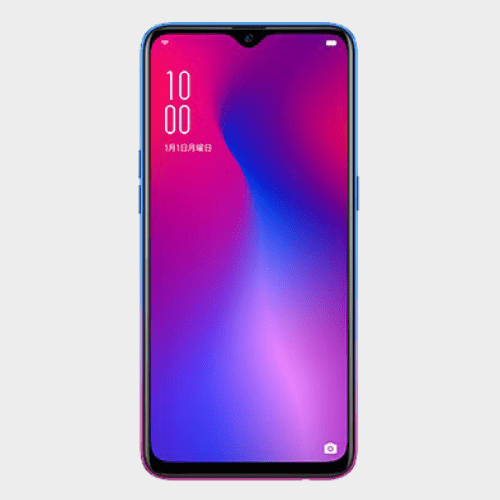 As mentioned, the Oppo K1 comes in 4GB RAM and 6GB RAM variants. 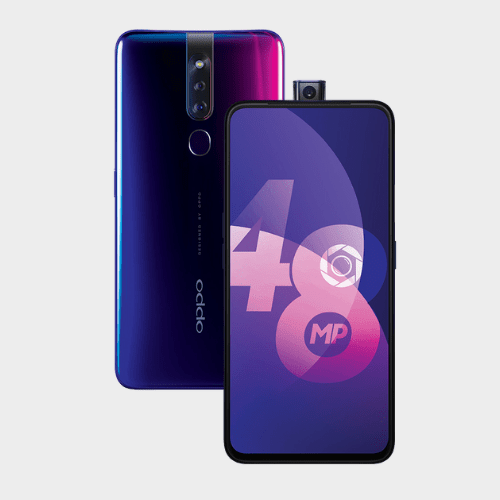 In terms of optics, the Oppo K1 houses a dual camera setup at the back with a 16-megapixel primary sensor and a 2-megapixel secondary sensor. 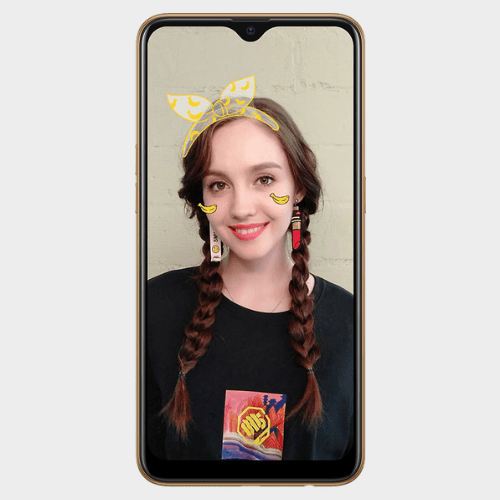 On the front, there is a 25-megapixel selfie camera.The Oppo K1 comes with 64GB of inbuilt storage, expandable via microSD card (up to 256GB). Connectivity options include 4G VoLTE, Wi-Fi i 802.11 a/b/g/n/ac, Bluetooth 5.0, GPS/ A-GPS, and GLONASS. 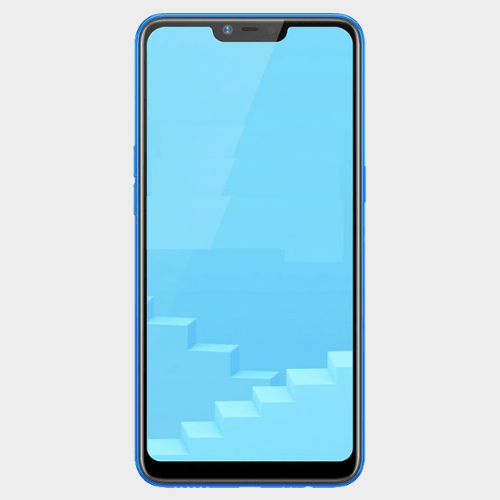 As mentioned, the smartphone comes with an in-display fingerprint sensor and has a 3D glass back. 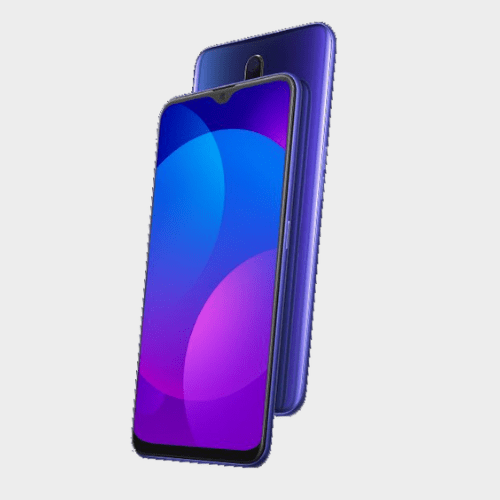 Under the hood, the Oppo K1 packs a 3,600mAh battery.